Before being a victim of counterfeiters, France has for a long time been the specialist of copying products … from China! Le Capital journalist, Frédéric Brillet, interviews and quotes ialci president Annabelle Gauberti about the counterfeiting business now and then. Read this article on the exponential growth of the counterfeiting business, in the fashion and luxury sectors. 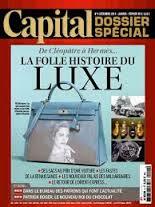 This article was published in the special supplement on luxury, published by Le Capital every December. 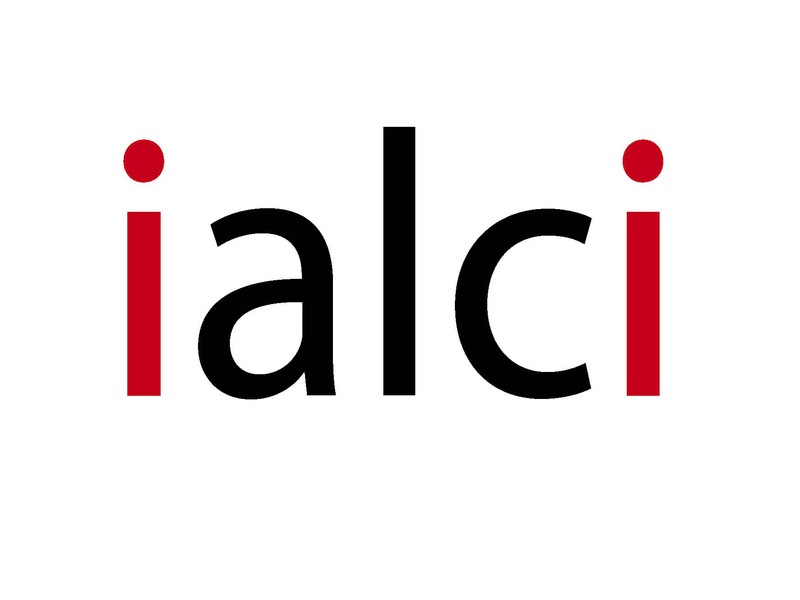 Annabelle Gauberti, president of ialci was interviewed for this article and quoted in it. Before being a victim of counterfeiters, France has for a long time been the specialist of copying products ... from China! Le Capital journalist, Frédéric Brillet, interviews and quotes ialci president Annabelle Gauberti about the counterfeiting business now and then.